Whether you are excited or feeling full of dread, a pregnancy is life changing event. The thing is, you might not actually be pregnant. You think you could be, but you are not 100% sure. At this point it is little more than a hunch. Or maybe you are just looking to be prepared for when you do decide that it is as good a time as any to get started on your family. Either way, pregnancy tests are about to become your new best friends. There are plenty of different options as far as these tests are concerned. You could go for the midstream tests with the wand and wick design. The digital ones, in particular are really easy to understand. The thing is, your wallet might not understand if you go out and spend a bunch of money buying even half a dozen of these tests. If cheap charges add up fast, expensive pregnancy tests are going to add up really fast. And if you are pregnant? Every penny is going to start to count. To get the most bang for your buck, the best option is to buy the more traditional double line tests. Preferably in bulk. The MediTesti Pregnancy Test – Early Detection is an option when it comes to buying these kinds of tests in bulk. But you want to make sure your quantity is also quality, right? 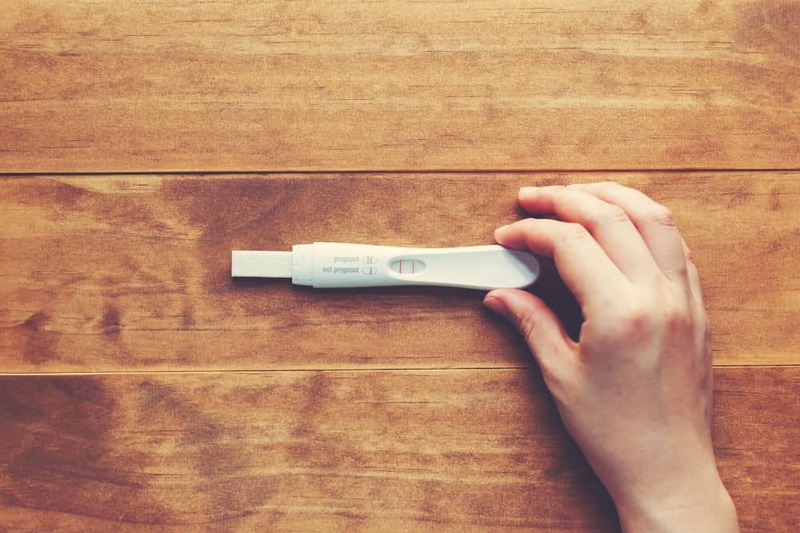 So does the MediTesti Pregnancy Test – Early Detection step up to those standards? The MediTesti Pregnancy Test – Early Detection is mostly a quality option for consumers. The product is very affordable, while in some cases surpassing pregnancy tests of similar design in quality. One of the main complaints with the double line tests is that they are flimsy. This test has actually been praised for its sturdier design. A really nice addition to this product is that the box includes a chart with the purpose of helping the test taker decide when it would be best to start testing. This test can start picking up traces of the hormonal shift almost a week before a woman would normally start her period. The MediTesti Pregnancy Test – Early Detection is one of the fastest tests when it comes to processing the urine sample to either read positive or negative. There are some downsides to these tests, however. Like all similar pregnancy tests of this design, the test strip has to be dipped in a cup of urine. That requires peeing in then dealing with a disposable plastic cup. Some consumers have also found that in addition to this, the tests develop an evaporation line. This is particularly prominent around the time of a woman’s ovulation. The biggest issue with this product is that there is a tendency for false positive, false negative, and invalid results. With these negative points in mind, it is important to reiterate here that MediTesti does have a money back guarantee for this product that they do honor.